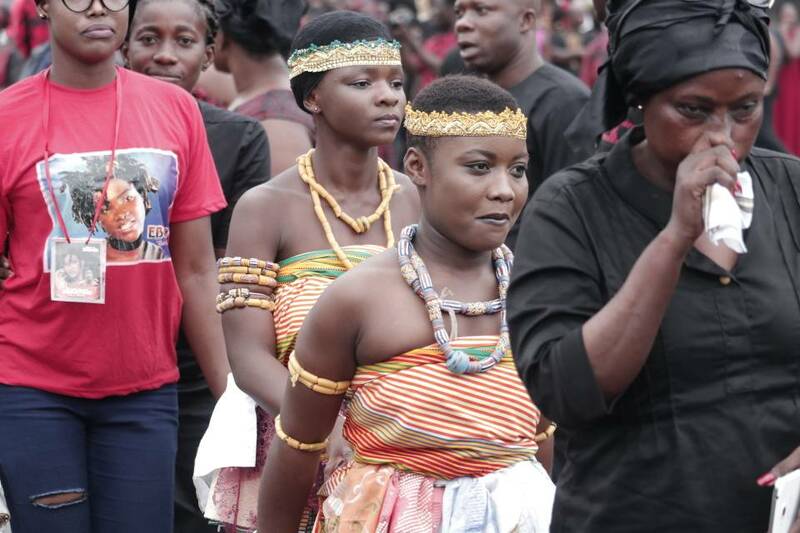 Dancehall songstress Ebony is finally gone. 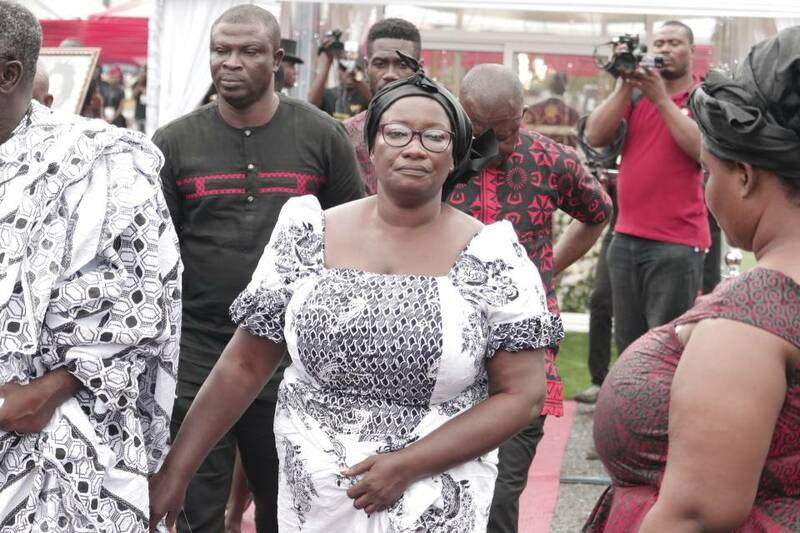 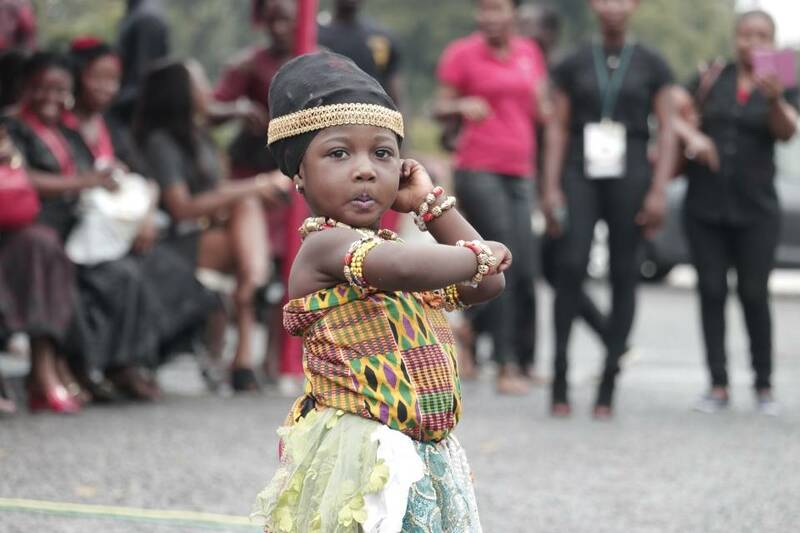 Many did not believe it when they first heard about her sudden death on February 8 this year but what happened to day, March 24 in Accra confirms that she is no more with us. 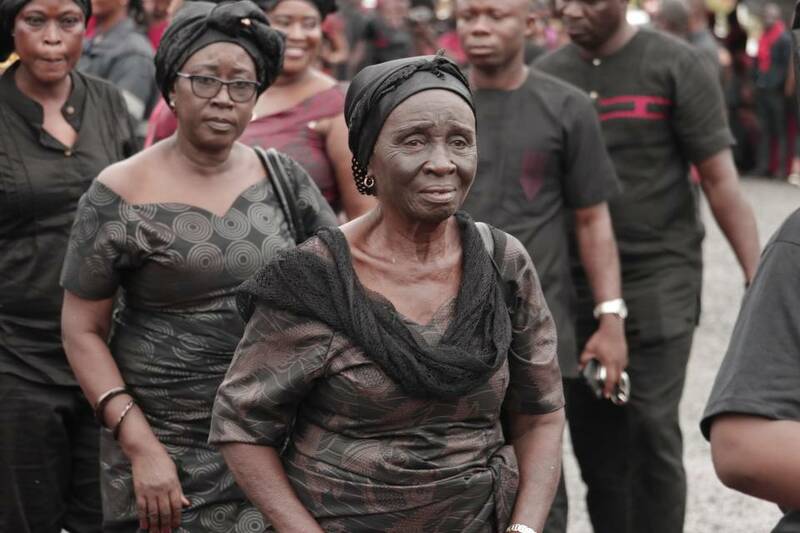 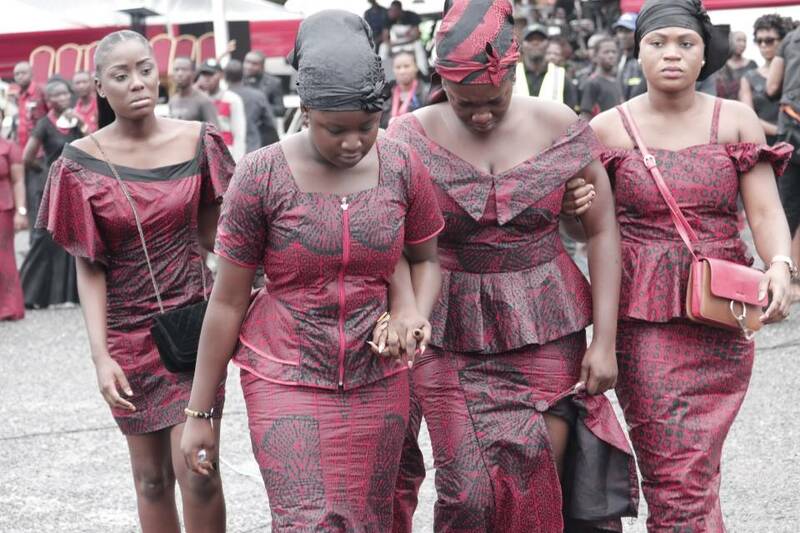 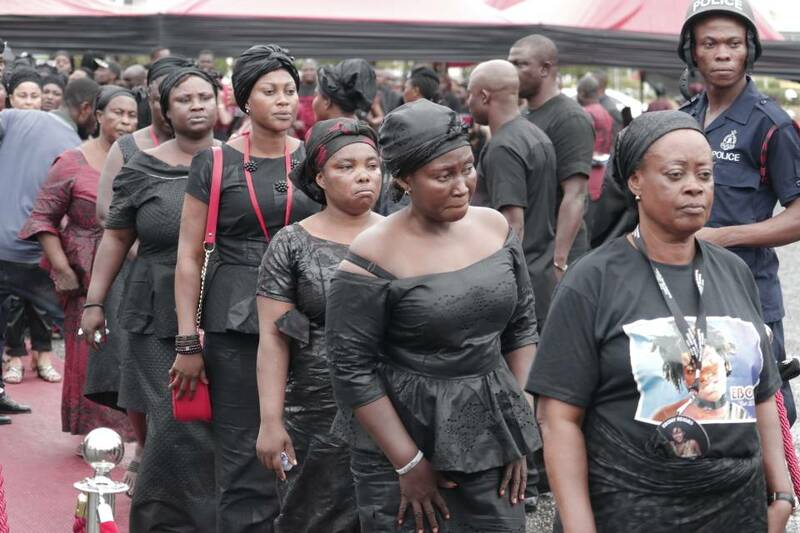 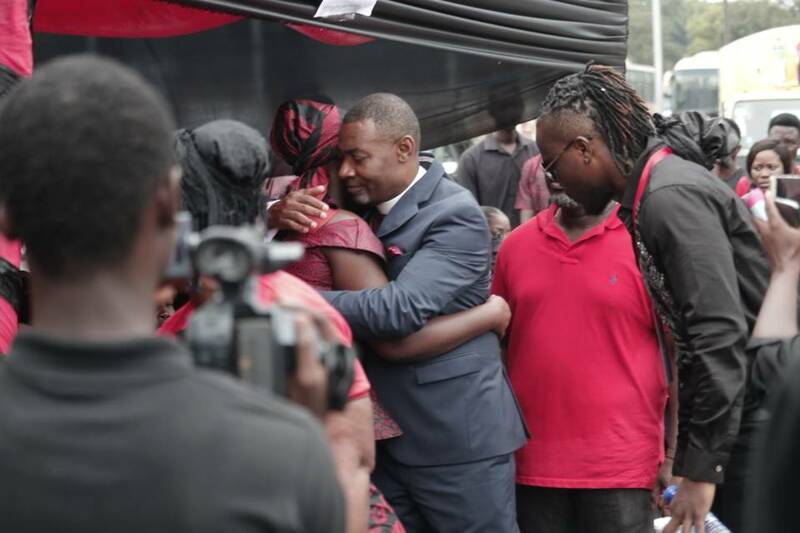 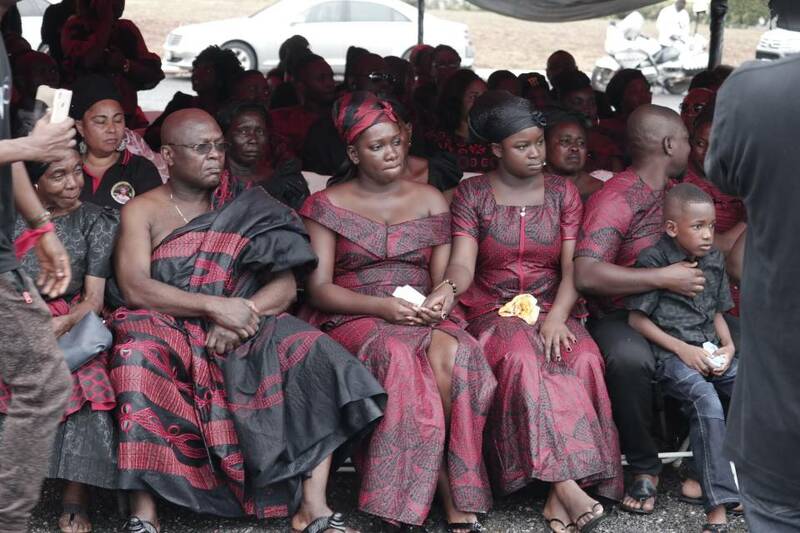 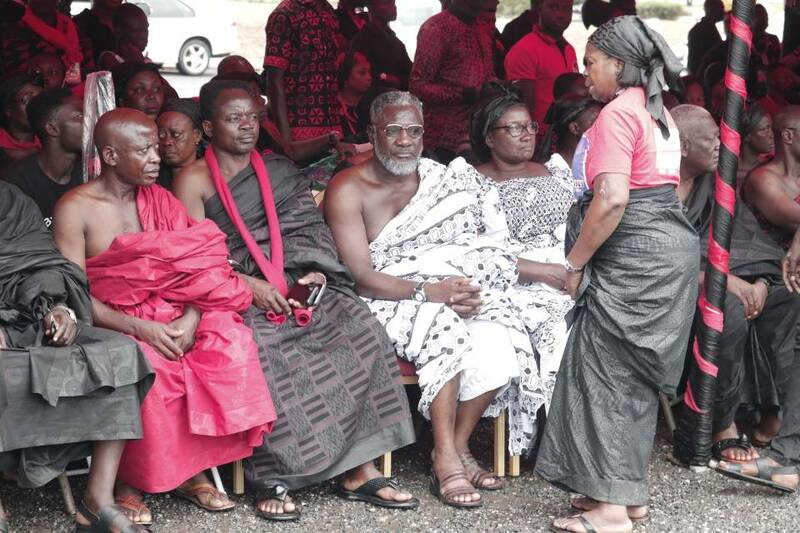 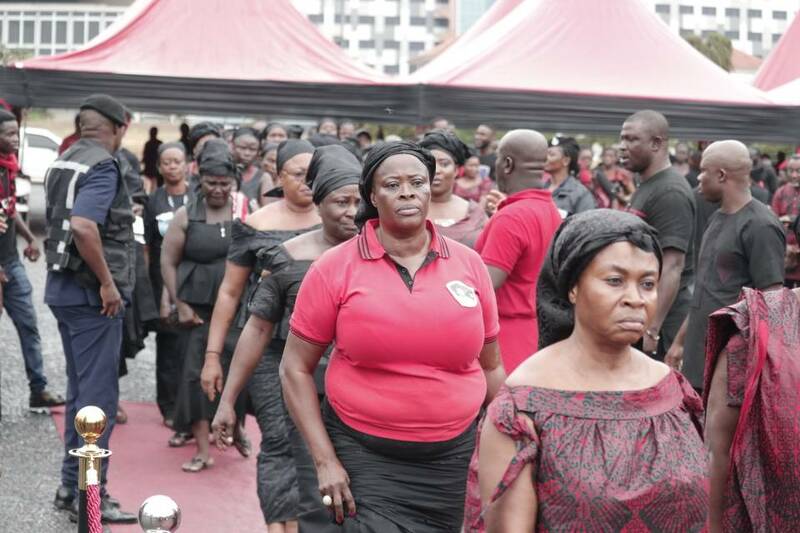 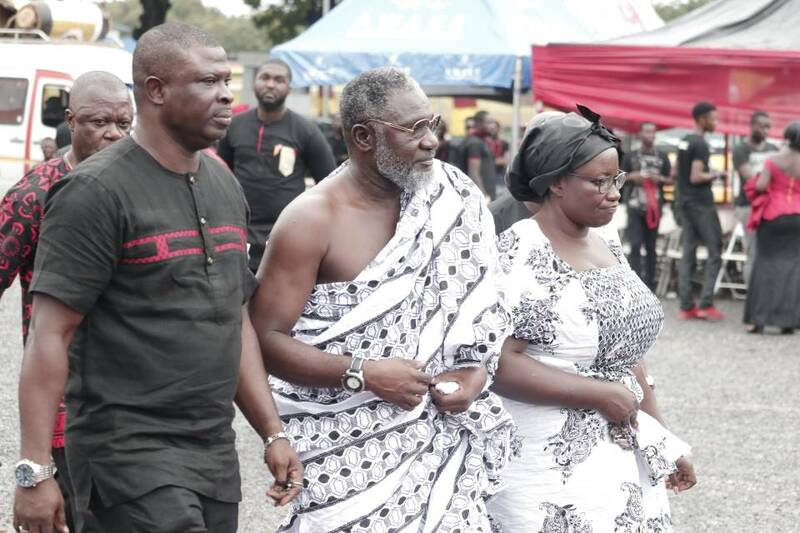 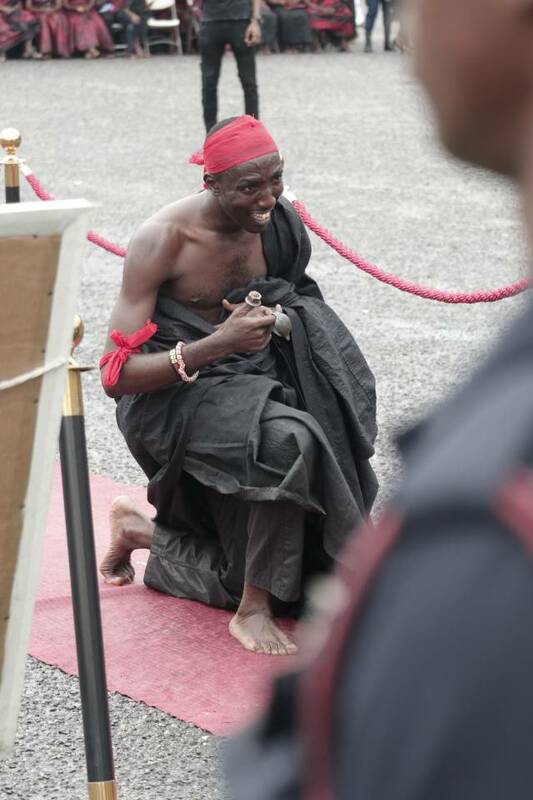 Several Ghanaians trooped to the State House in the country’s capital to say goodbye to her and it was very sad. 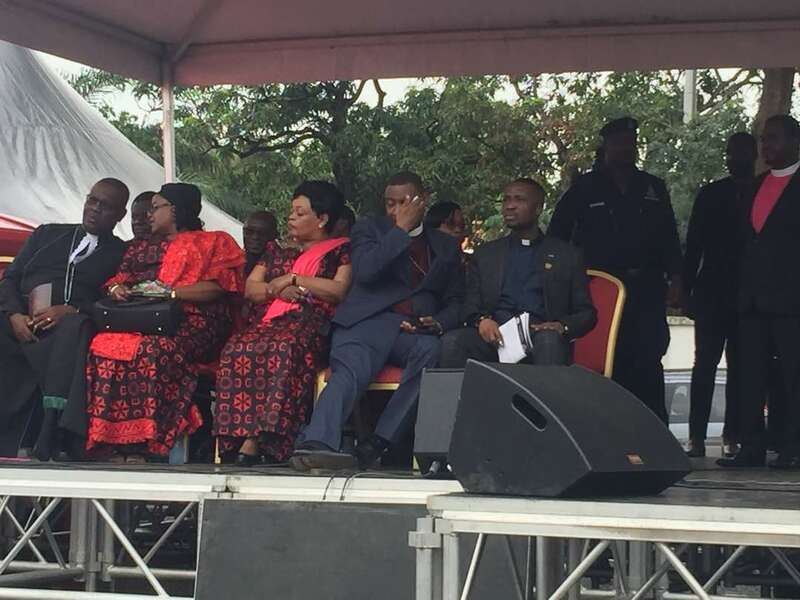 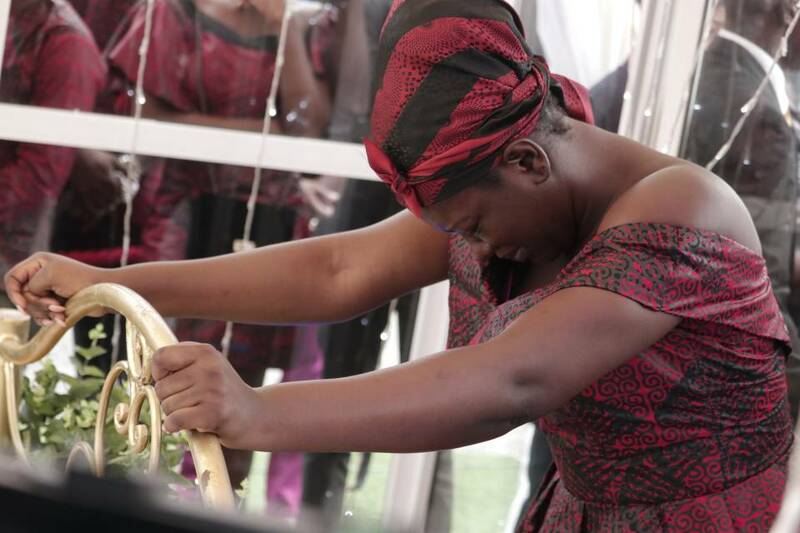 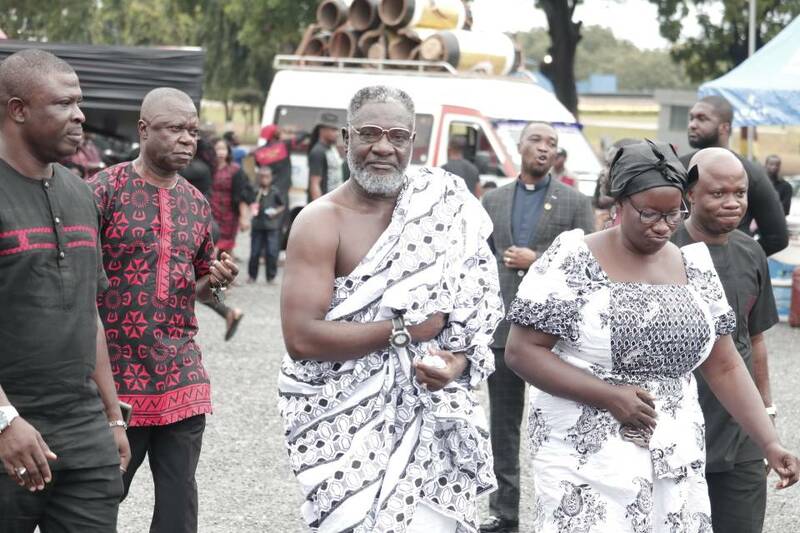 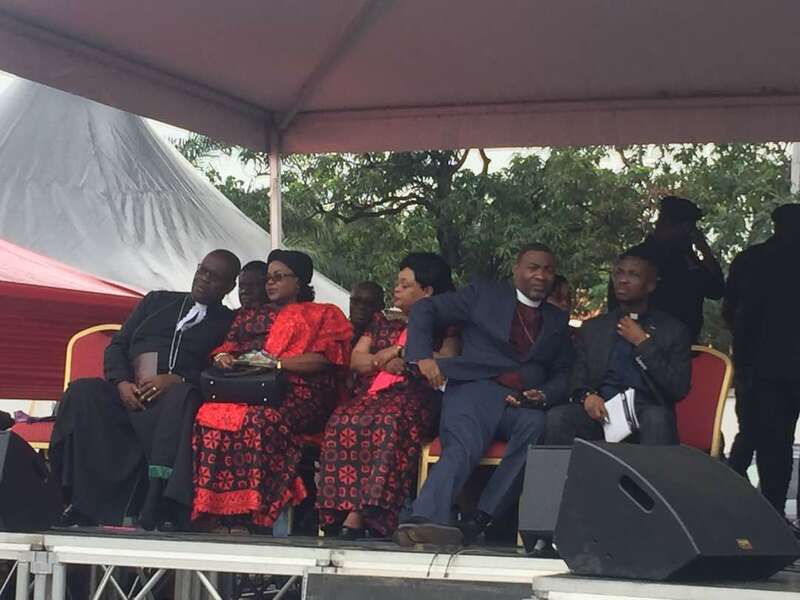 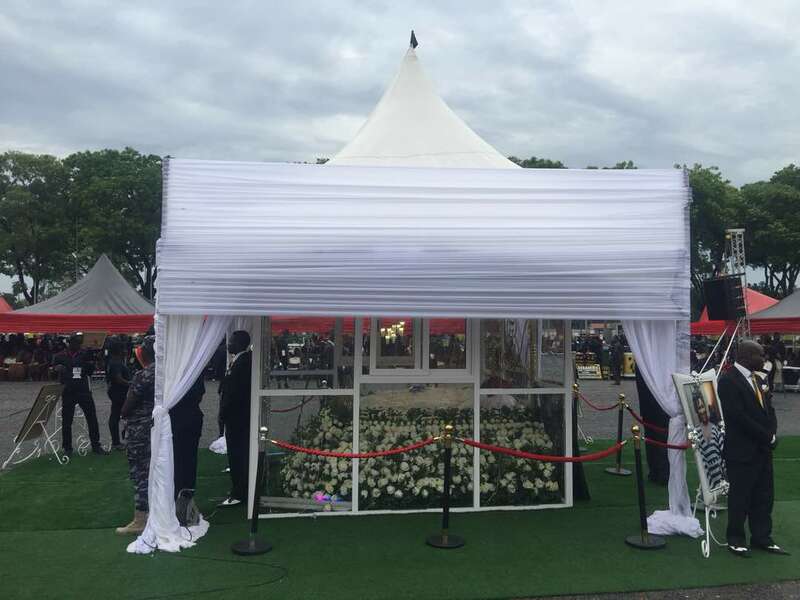 Top entertainers, politicians, religious leaders and many other respected personalities in the country took time off their busy schedules to pay their last respect to the songstress who released hit songs like Maame Hwe, Sponsor, Date Ur Father, Dancefloor and many others. 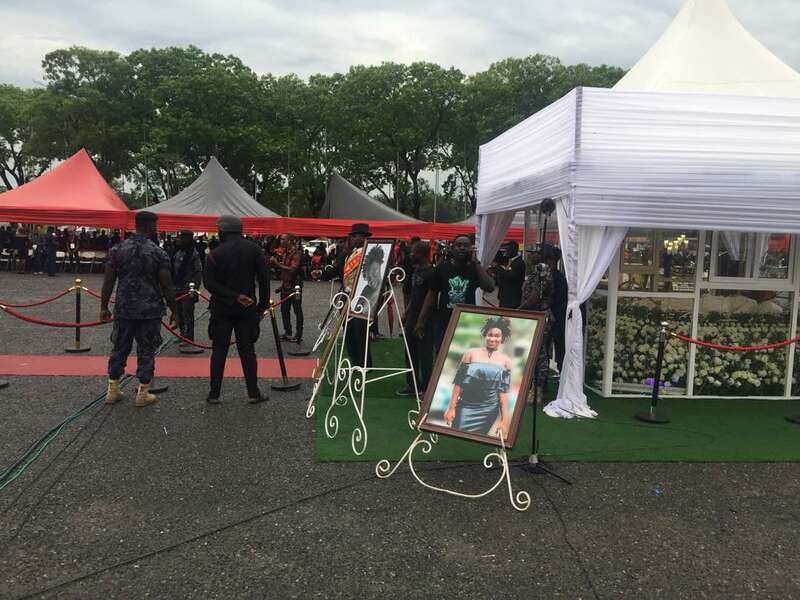 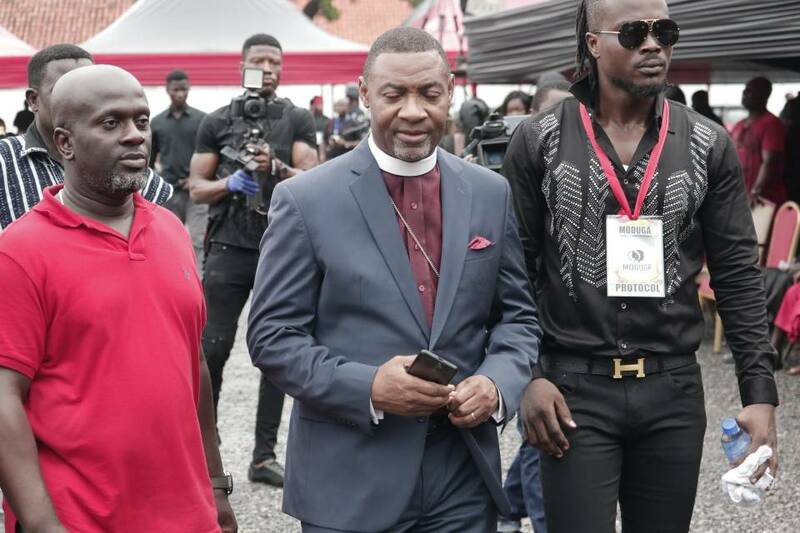 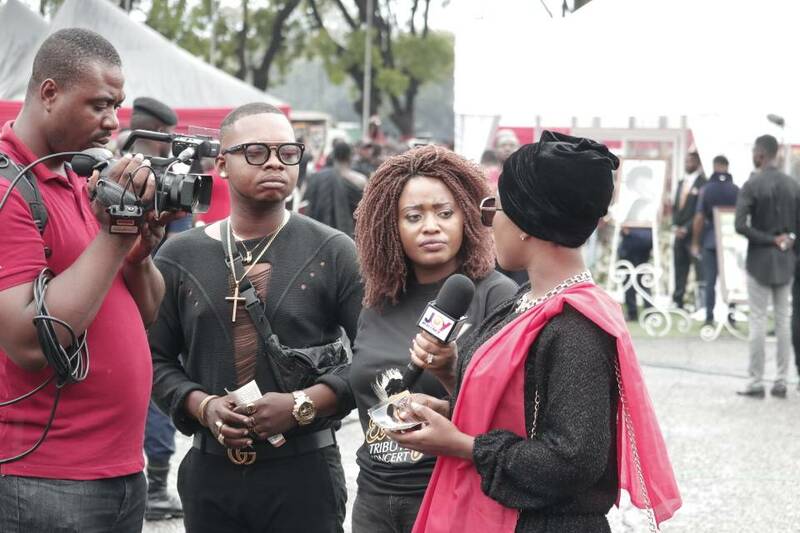 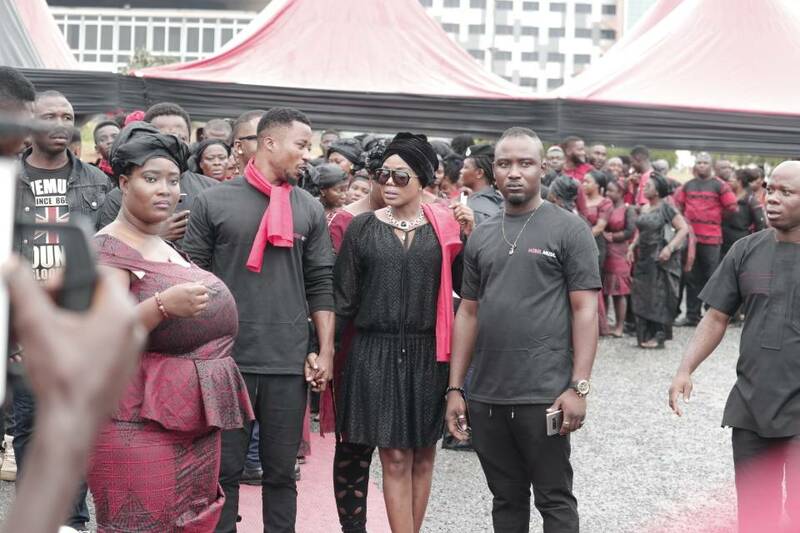 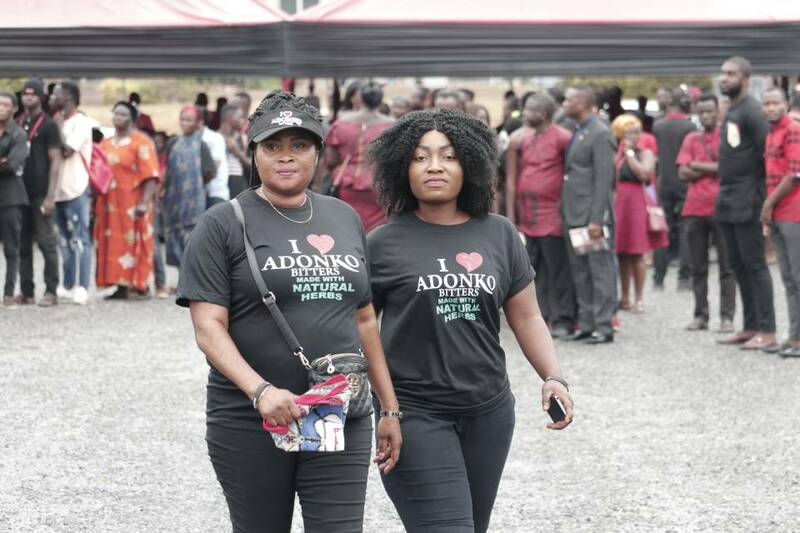 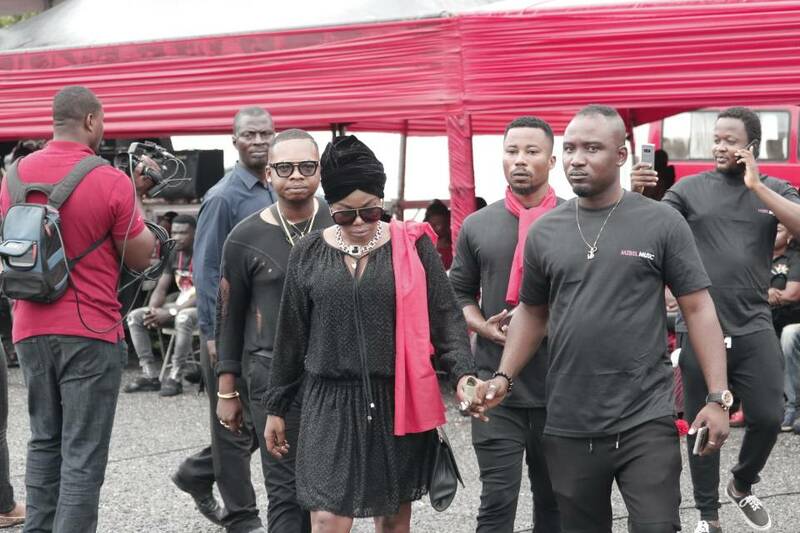 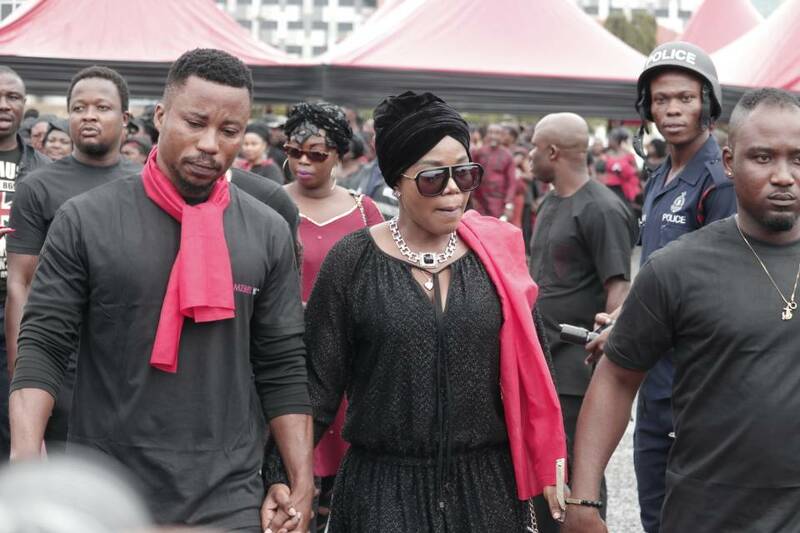 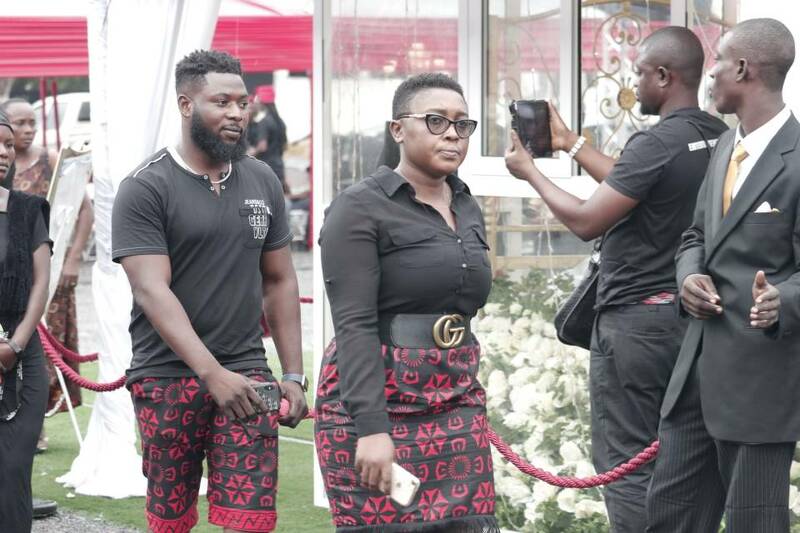 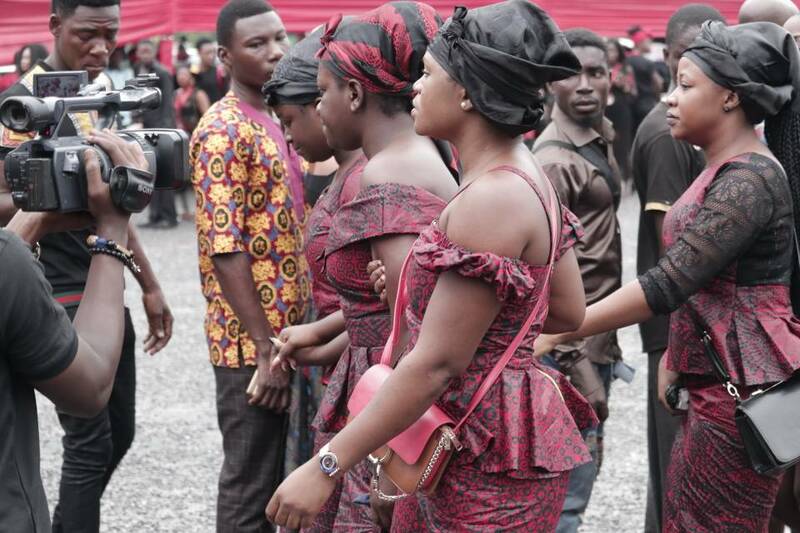 Celebrities Zionfelix.net saw at the funeral of the artiste real name Priscilla Opoku-Kwarteng included Mzbel, Afia Schwarzenegger, Abeiku Santana, Maame Dokono, Nicholas Omane Acheampong, Stonebwoy, Samini, Tonardo, Fella Makafui, Efia Odo, and many others. 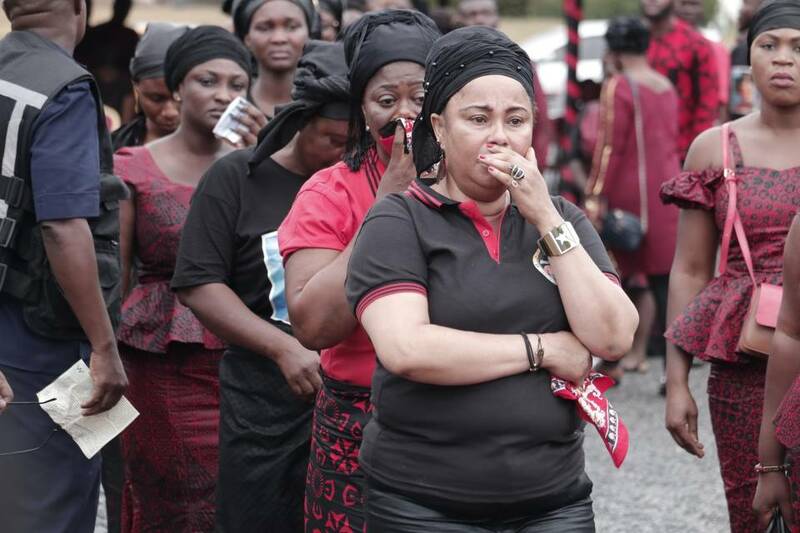 We at Zionfelix.net is sad but all we can say is may Nana Hemaa’ssould rest in perfect peace. 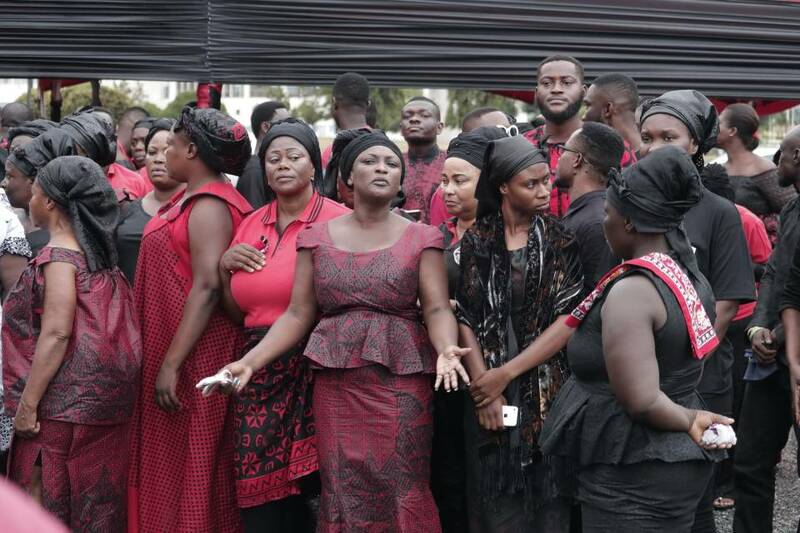 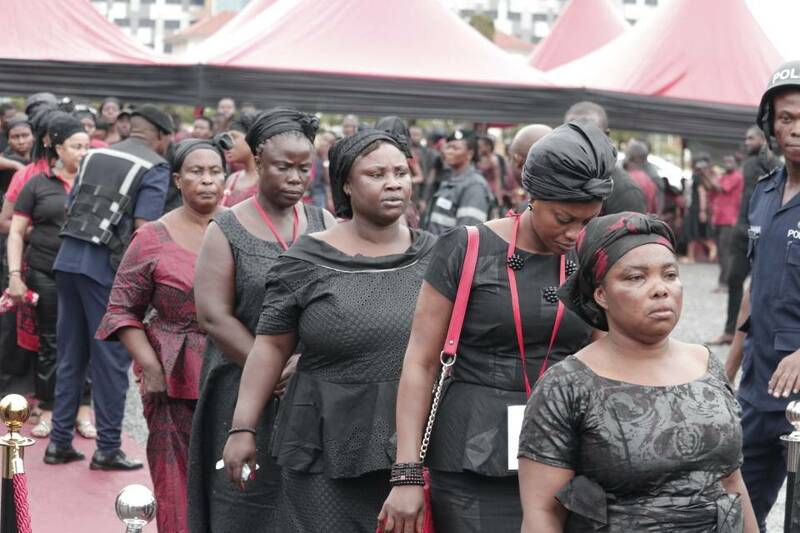 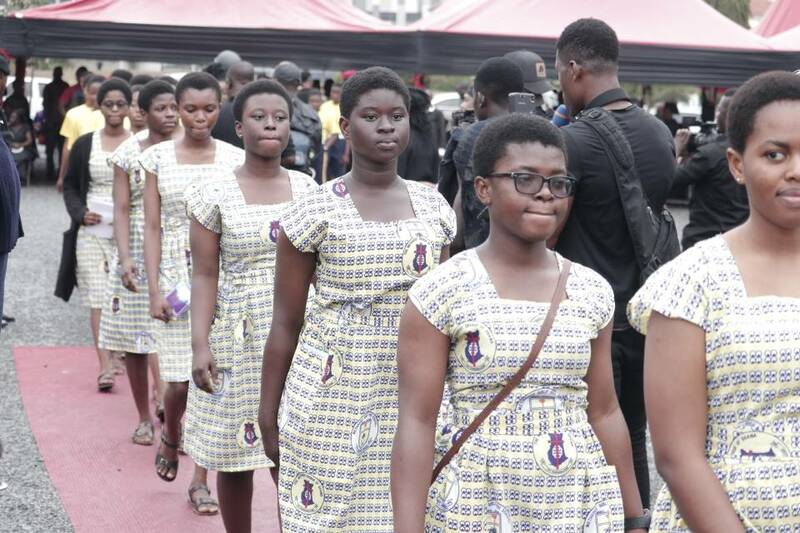 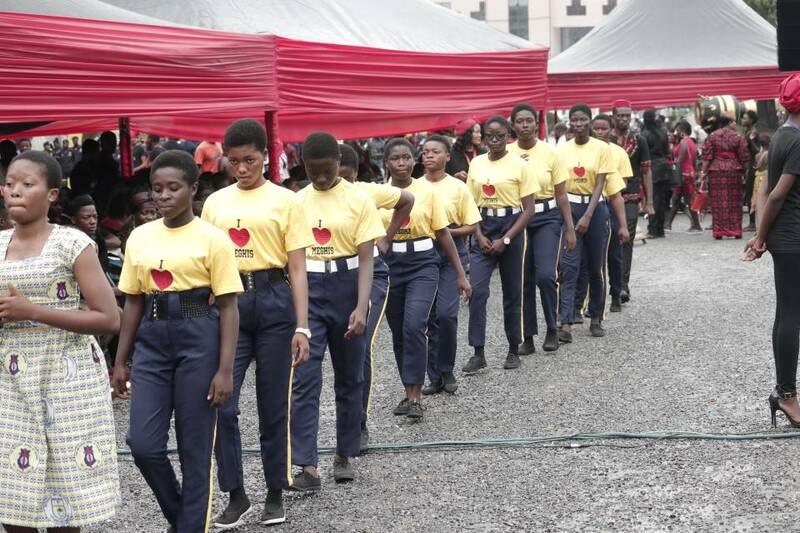 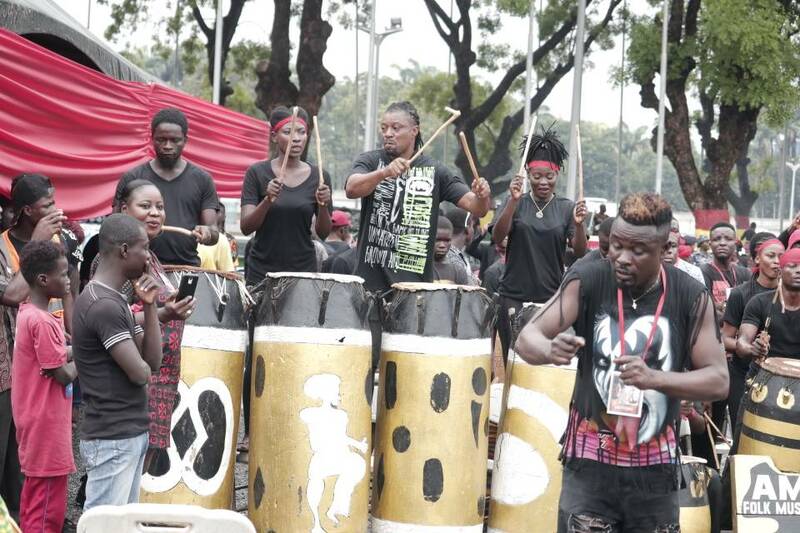 See photos from the sad event which happened on March 24, 2018, at the State House in Accra.